One of the things I LOVE to do this time of year is love on my teacher peeps. The end is in sight, the kiddos are crazy and sometimes the thought of getting up to do it all over again seems to be really overwhelming. Laura Candler, April McNair and Adrianne Meldrum have brainstormed the perfect way for us to support each other. 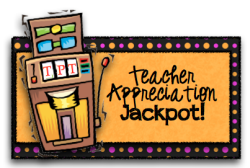 My dears, when I tell you this is going to be the mother of all teacher jackpots, I am not kidding. There are over 130 bloggers participating in an *amazing* blog hop event. We've each agreed to give away (for one day only) a Teachers Pay Teachers item from our store that is normally valued between $3-$8. The total jackpot is valued around $500!! Mark your calendars for SUNDAY, MAY 6th... I don't want you to miss it!! 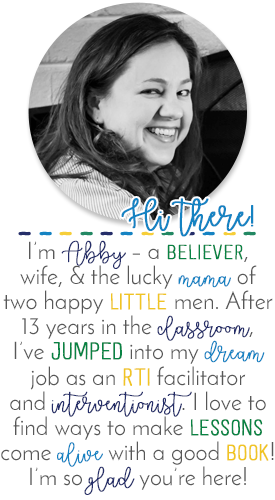 This is a way for us to say THANK YOU for reading our blogs, supporting our TpT adventures, leaving sweet comments and being a network of encouragement. Look below to "hop around" to see the blogs participating in the 3-6 Jackpot. You don't have to worry that you may end up paying for an item if we make it free; if a product in your cart later becomes free, you won't pay anything for it at checkout. Trust me on this! This 16 page unit covers three different suffixes: -ous, -ful and -less. I've included a poem with 3 related activities, a student work page, partner game with recording sheet and a poster for each suffix. Your students will love these activities! Click the picture to hop on over and grab your freebie! 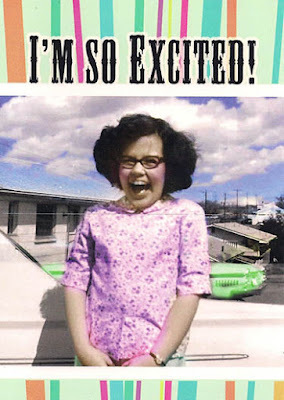 Then come back and blog hop around to grab the others!! What a fun blog! So glad I found you through my "Jackpot" blog hopping. Oh my goodness! Thank you! Happy Teacher's Appreciation Week to you too! I missed out on the link up, but I have a FREEBIE too! Come on over and check it out! Too cute! Thanks for the freebie. Love this freebie! Thank You!! I'm your newest follower! I can SEA how creative you are - thanks for sharing your resources which will now be used in Friendswood, TX! !